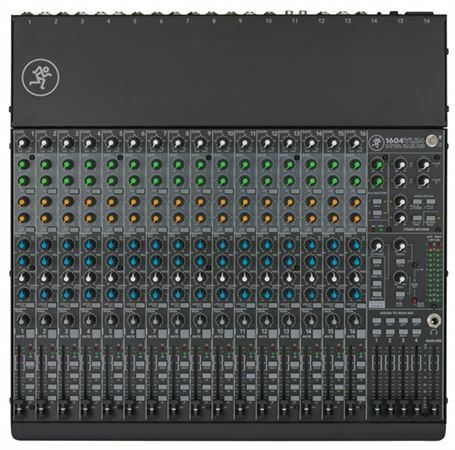 Order your Mackie 1604VLZ4 4 Bus Mixer from AMS and enjoy 0% Interest Payment Plans, Free Shipping, Free Extended Warranty & 45 Day Money Back Guarantee. The Mackie 1604VLZ4 4 Bus Mixer combines the proven performance of 16 Onyx preamps with the no-compromise high-headroom/low-noise design that made the 1604 an industry mainstay! 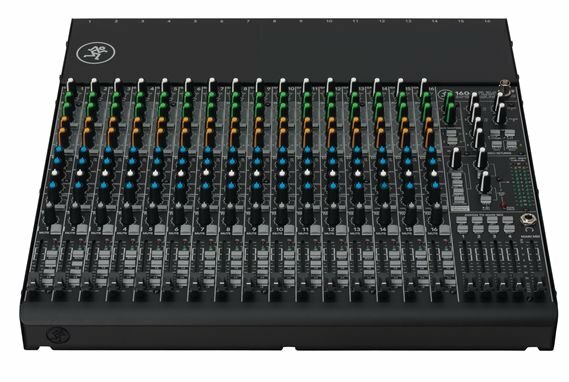 All 16 channels feature an Onyx mic pre, line input and insert in a compact 4-bus design built for application flexibility and professional performance. 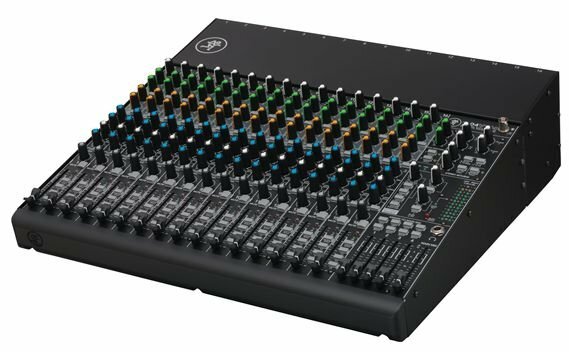 Its ‘Built-Like-A-Tank’ construction with a ridiculously rugged solid steel chassis that includes high-contrast controls for ultimate tactile control make the 1604VLZ4 sound board perfect for travel. 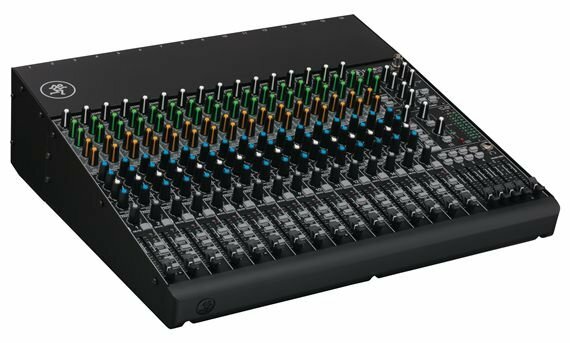 Found in countless professional broadcast and post facilities and easily the most proven band-friendly analog mixer ever, the Mackie 1604 stands alone in the world of compact mixing.